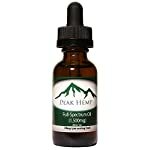 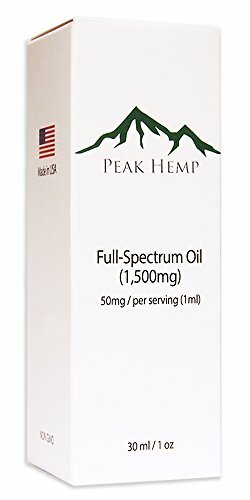 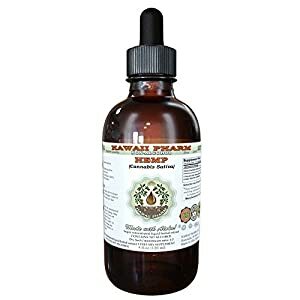 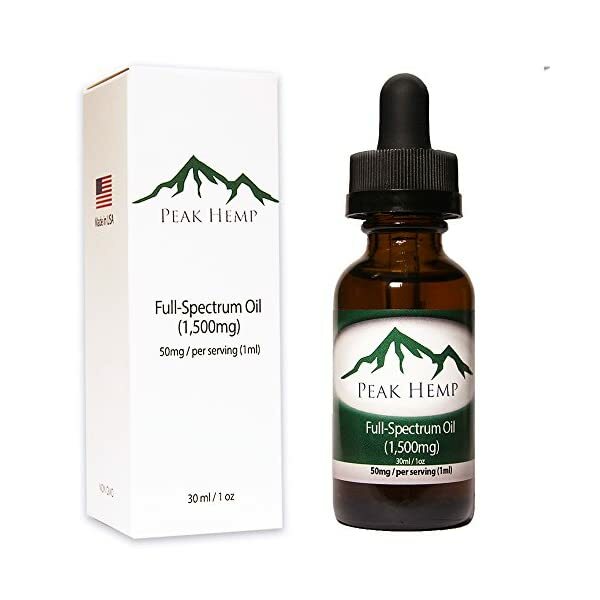 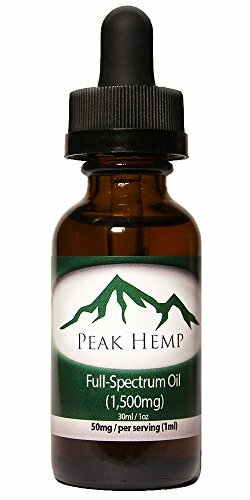 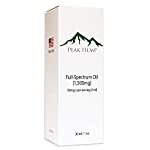 Full-Spectrum Hemp Extract Oil, 1,500mg Contains high terpene, high flavonoids & other naturally-occurring phytochemicals. 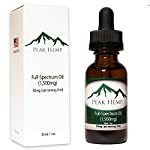 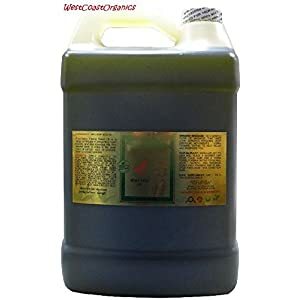 All natural active hemp extract. 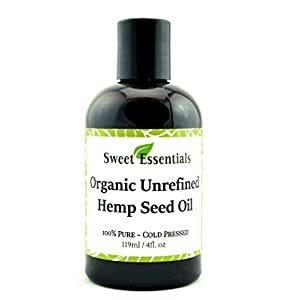 Contains no additives or chemicals. 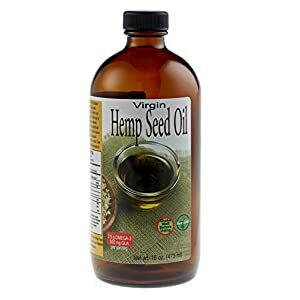 Naturally grown without the use of fertilizers, pesticides or herbicides. 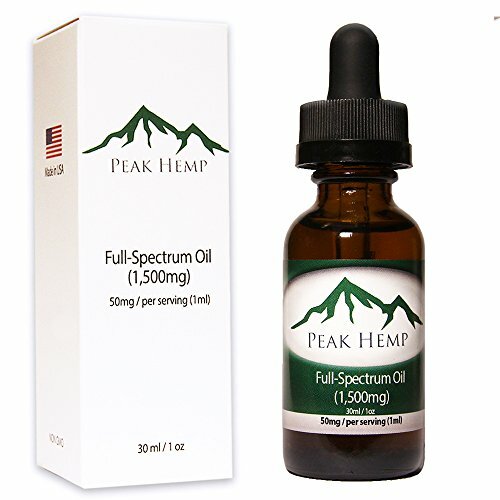 A pure, clean hemp extract. 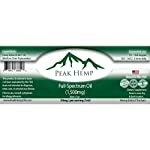 Grown in the U.S.A. – Save 10% – Enter code LOVEHEMP at checkout.